Comment: Looking to install mini unit in 1 upstairs room. Home has central AC but that room is not adequately cooked as it was an addition. Comment: Bryant heat pump tripped breaker, found RS capacitor blown. upon replacement of capacitor breaker tripped again, sounds like compressor is constantly cycling. Monroe HVAC & Air Conditioning Contractors are rated 4.65 out of 5 based on 1,333 reviews of 19 pros. 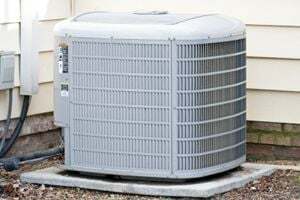 Not Looking for Air Conditioning Contractors in Monroe, NC?